In December 2011, in Helsingborg, Sweden, Emma (vocals) and Tobias (guitars and beats), created this duo for the sole purpose of playing loud and simple, where ever, whenever. Since then, The Guilt have delivered in dusty barns, art galleries and grimy New York clubs. 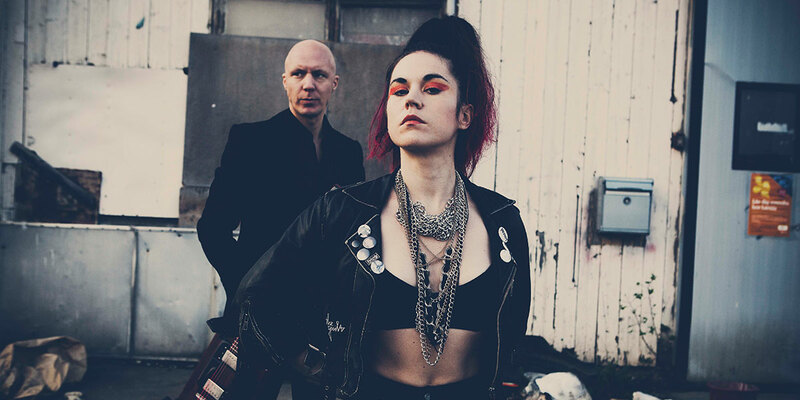 The artificial drumming, the kneebusting performance and the horrible sense of humour have made The Guilt a band that stands out on a scene usually dominated by huge guitar cabinets and loud drummers. 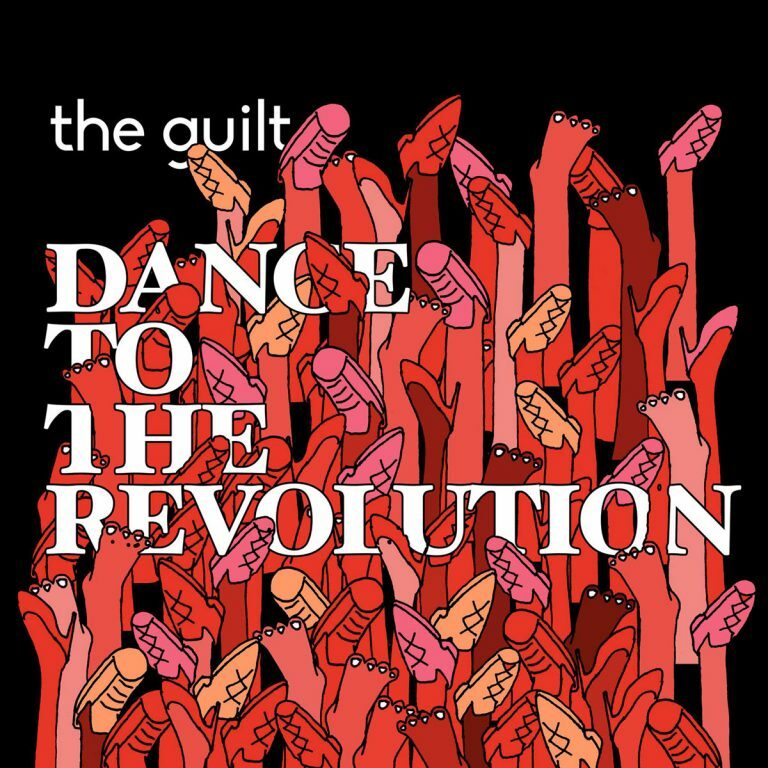 There’s a void in that scene that The Guilt decided to fill with dancing.